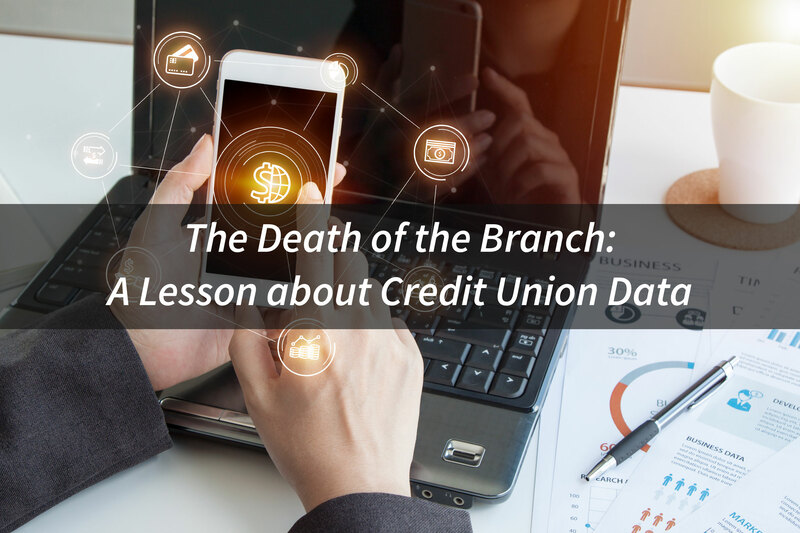 The way we think about credit union data these days doesn’t mesh with what’s actually happening in the industry. Credit unions now have access to more data than they ever have. Failure to leverage that data though? That’s where you should be concerned. Let’s walk through an example: just over 20 years ago, Amazon entered the book retail market. Their mission was simple: deliver personalized experiences to its customers and make each interaction unique and customized to the individual. At the time, Amazon was just one man, Jeff Bezos, selling books out of his home. For the book market retail giants, Amazon was hardly a threat, just some crazy guy trying to compete with very large and long-established institutions. Companies such as Barnes and Noble and Borders Books had well over a thousand retail locations and were selling books hand over fist. Well, we all know how that story ends—Amazon is one of the top retailers in the world and Borders Books is now bankrupt and Barnes and Noble is struggling. Failure to properly leverage credit union data may hurt as many branches as Amazon hurt bookstores. Basically, the outlook is grim. 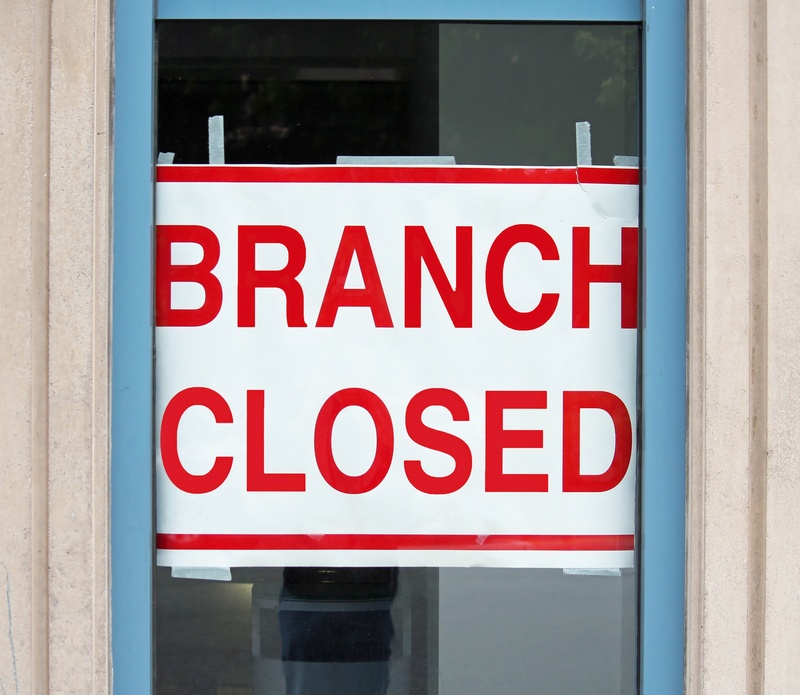 In the past, credit union success was closely tied to the number of branches it could open. The more branches, the more members, the larger volumes of deposits and loans, and the greater the success of the credit union. All of this success is measured by credit union size rather than credit union data. As we’ve seen in other industries such as Amazon versus the book market, this has started to change dramatically. The emphasis on the branch at credit unions has since gone away. Members are now looking to more convenient avenues to do their financial transactions. Just over 20 years ago, Amazon entered the book market with a simple mission – deliver personalized experiences to its customers and make each interaction unique and customized to the individual. At the time, Amazon was just one man, Jeff Bezos, selling books out of his home. For the book market retail giants, Amazon was hardly a threat, just some crazy guy trying to compete with very large and long-established institutions – companies such as Barnes and Noble and Borders Books which had well over a thousand retail locations and were selling books hand over fist. Well, we all know how that story ends - Amazon is one of the top retailers in the world and Borders Books is now bankrupt with its failing assets being absorbed by Barnes and Noble, which is still struggling today. McKinsey & Company released a fascinating report in November 2014 titled The Bank of the Future. The observations of author Somesh Khanna are very relevant to the credit union of the future with a few unique twists. In his #1 New York Times Bestseller book, Megatrends, John Naisbitt predicted that with the rise of “high tech” solutions, people would increasingly feel a need for “high touch” connections to balance technology overload. The need for personal touch in financial services has been continuously met by the credit union industry. Many banking customers have become disillusioned after being treated as just another number in a bank’s system. The mission of credit unions is to deepen relationships with their members to provide them with exceptional products and services. However, they realize that technology on its own will not bring about superior service for their members. By keeping the High Tech/High Touch balance in utilizing Big Data/Analytics (BD/A) solutions, credit unions will bring efficiency to their processes and excellent service for their members.